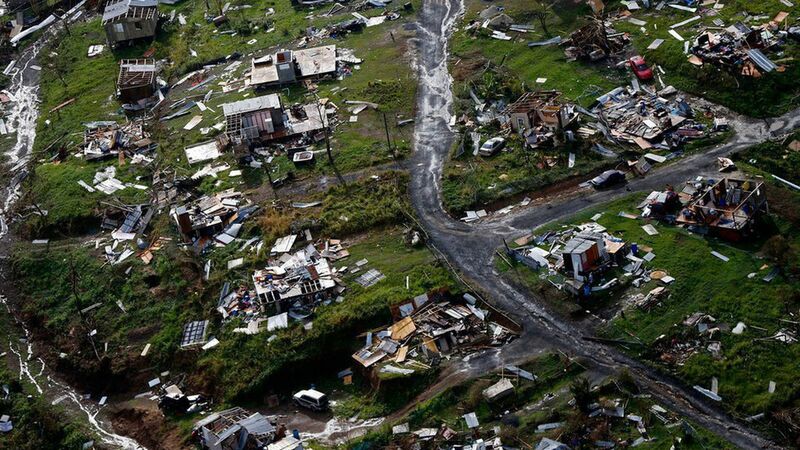 Private equity investor Orlando Bravo has pledged up to $10 million for Puerto Rico relief efforts, which is believed to be the largest such donation since Hurricane Maria hit the island more than a week ago. Tomorrow he also will participate in his second airlift of supplies to Puerto Rico's western coast, which is opposite San Juan and harder to reach. Why it matters: Many people in Puerto Rico are desperate, particularly those in smaller towns far from the capital, and tomorrow's airlift will include 100 water purification systems and satellite phones. Who? Bravo is the co-founder of Thoma Bravo, a tech-focused private equity firm with more than $17 billion in assets under management. He was born in the Puerto Rico city of Mayagüez, where his parents still live. He was unable to reach them for several days after the storm hit. How: Bravo is committing up to $10 million, including an initial $2 million outlay, to a new foundation he formed called Podemos Puerto Rico, which will sponsor relief and recovery efforts both now and in the future. Our Foundation's gift and efforts are focused on providing direct and targeted relief to communities in Puerto Rico that have been difficult to reach and lag in aid. Through efficient use of capital, our supply chain expertise and our knowledge of local communities in Puerto Rico where my family grew up, we believe we can make a big impact... There will hopefully be significant Federal Aid coming to the island. But centralized efforts, no matter how large and well-coordinated, still leave gaps... In the future, when central relief activities come to an end and the media goes home, there will be a further need for direct philanthropic efforts to help ensure the continuity of progress.